Matcha is pure green tea powder, using the entire leaf. It originates from Japan and is renowned for its many health benefits. It is rich in nutrients, antioxidants, fiber and chlorophyll. Matcha contains L-theanine, an amino acid which helps to relax the mind. Matcha’s amino acids, combined with caffeine, offer a positive yet calm alertness to help you feel energized and focused throughout the day. 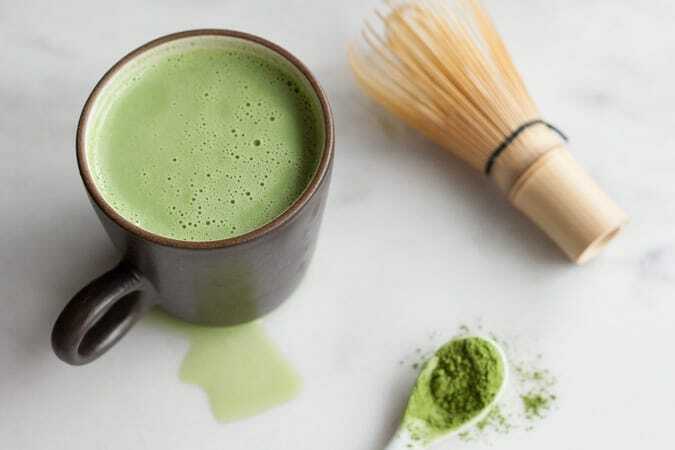 If you haven’t yet tried it, you will find that matcha has a unique rich taste. It adds the flavor and color of green tea to your creation, whether it be in a smoothie, latte, or even baking.